Saturdays from 12:30 – 2:00 PM. This group includes older curlers with previous experience, but may include younger curlers depending upon their abilities. This group is considered to be more advanced in their experience and ability than our “Intermediate” curlers. Curlers may be moved into different groups as the season progresses based upon their development. Each session starts with a short warm up and discussion. Curlers should be ready to participate in the warm up 15 minutes prior to the 12:30 start time. The sessions will vary and include drills and games, with a focus on fundamental skills as well as more advanced skills and information curlers need to succeed in the sport. 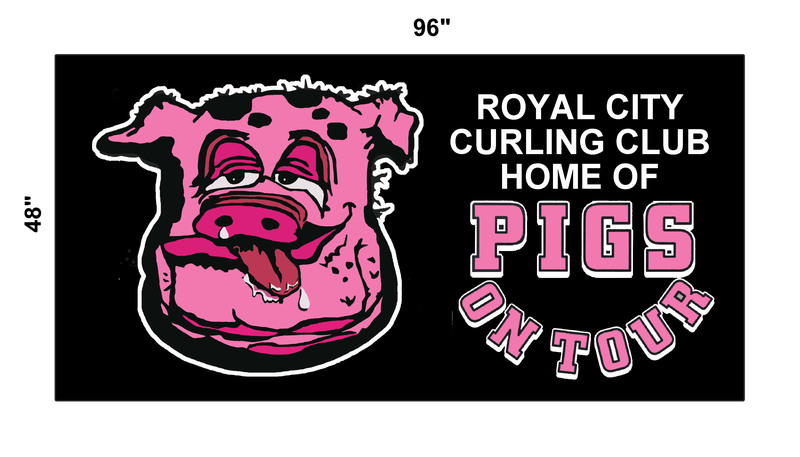 Contact Royal City Curling Club for more information.